Join us for a show filled with information that will help you to jumpstart and grow your business! This week's topic of discussion with host Jimmy Davies and co-host LaTasha Best-Gaddy will be pricing. Every business owner needs to know the importance of pricing their product and their time along with taking other factors into consideration! 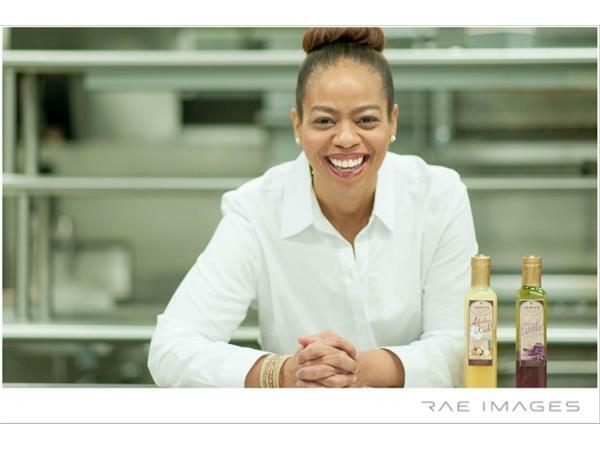 Special guest Tracy Scott, founder of Tracy's Gourmet, LLC a specialty food company committed to making gourmet food that is convenient, flavorful and delicious, using local organic and natural foods. 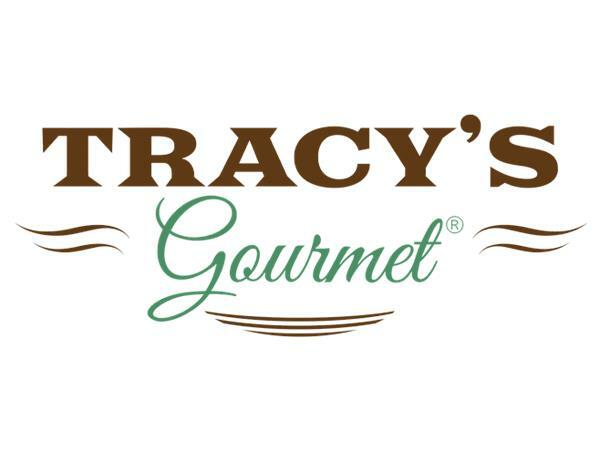 Tracy's Gourmet specializes in organic salad dressings and her products can be found in many North Carolina Whole Foods stores.Check her out at tracysgourmet.com. 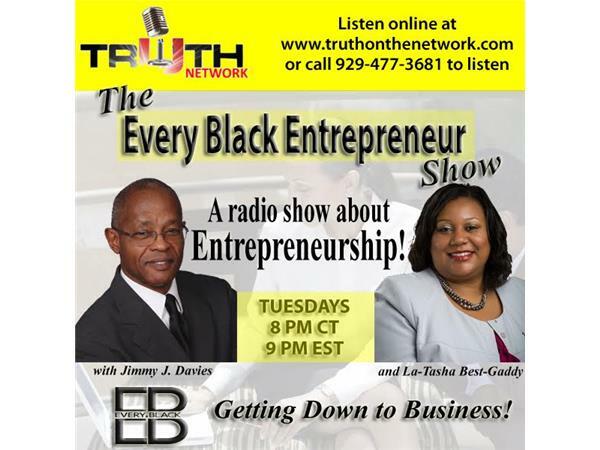 Listen to "The Every Black Entrepreneur Show" every Tuesday, 8pm CT/9pm ET... Call 929.477.3681!